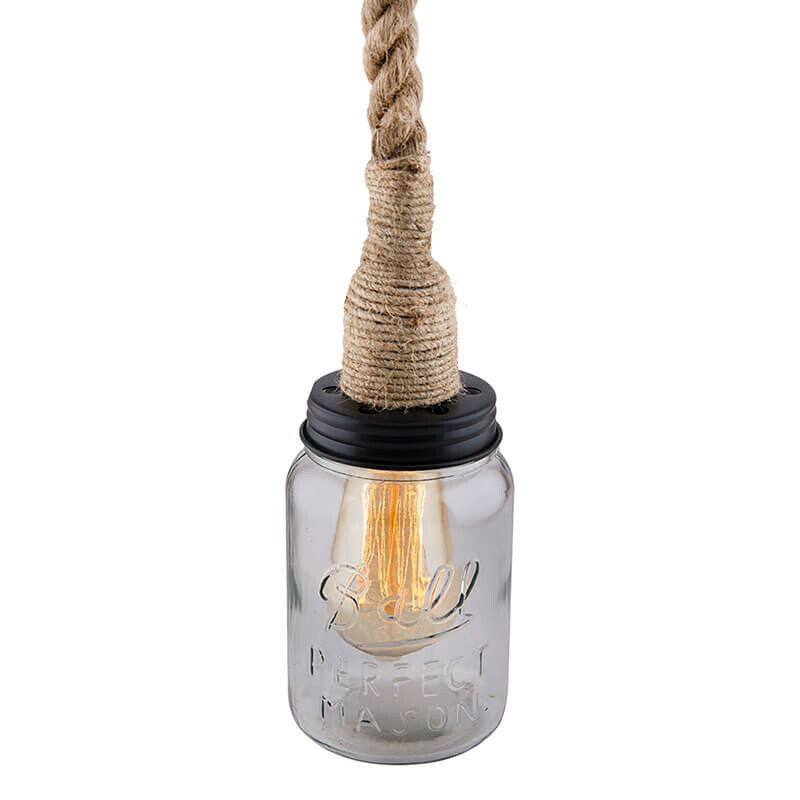 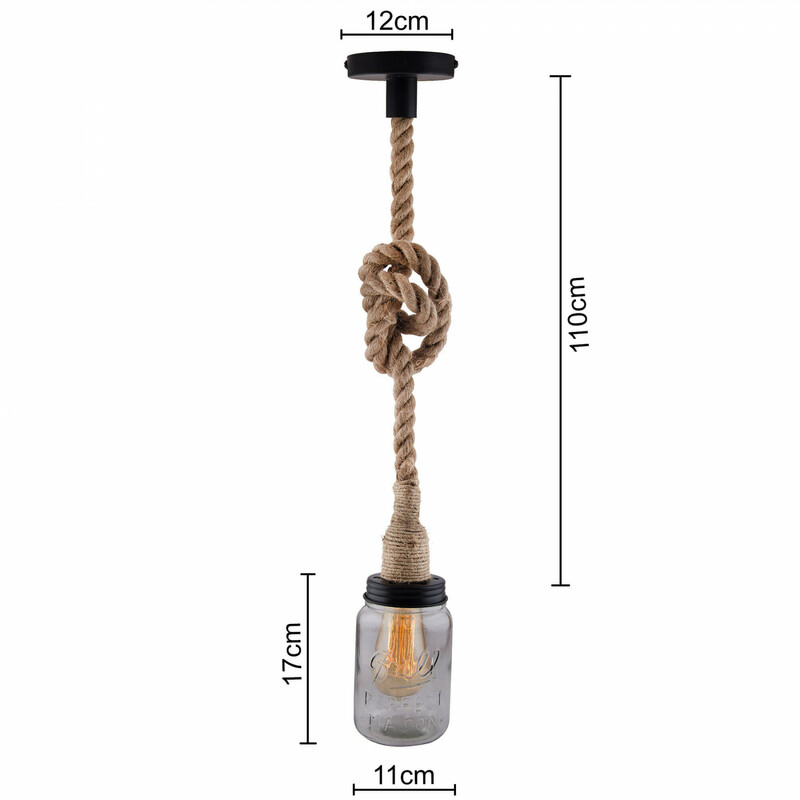 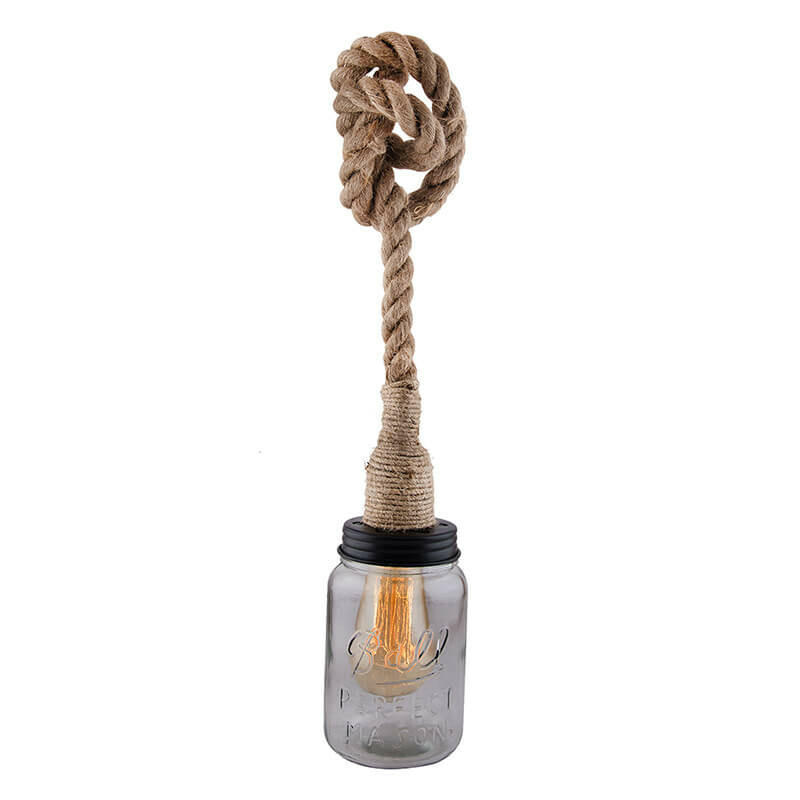 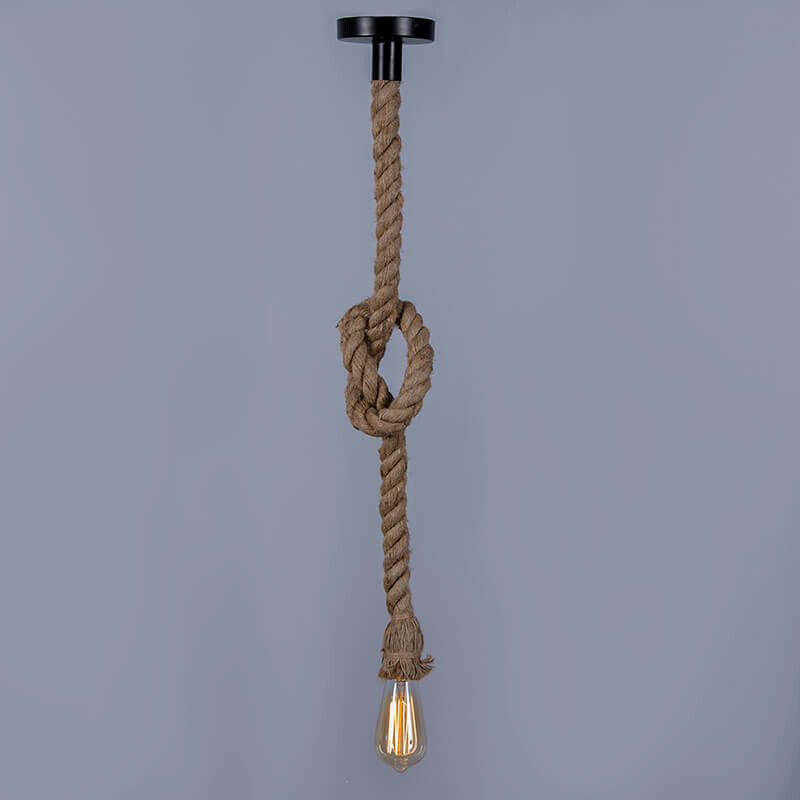 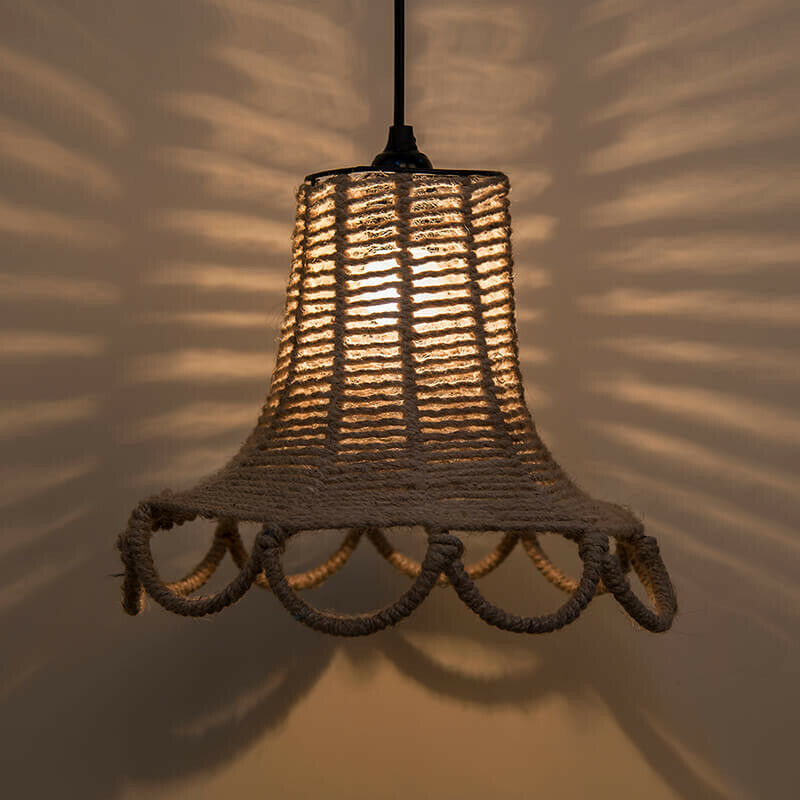 A beautiful looking Rope Pendant with Mason Jar Industrial Pendent Light. 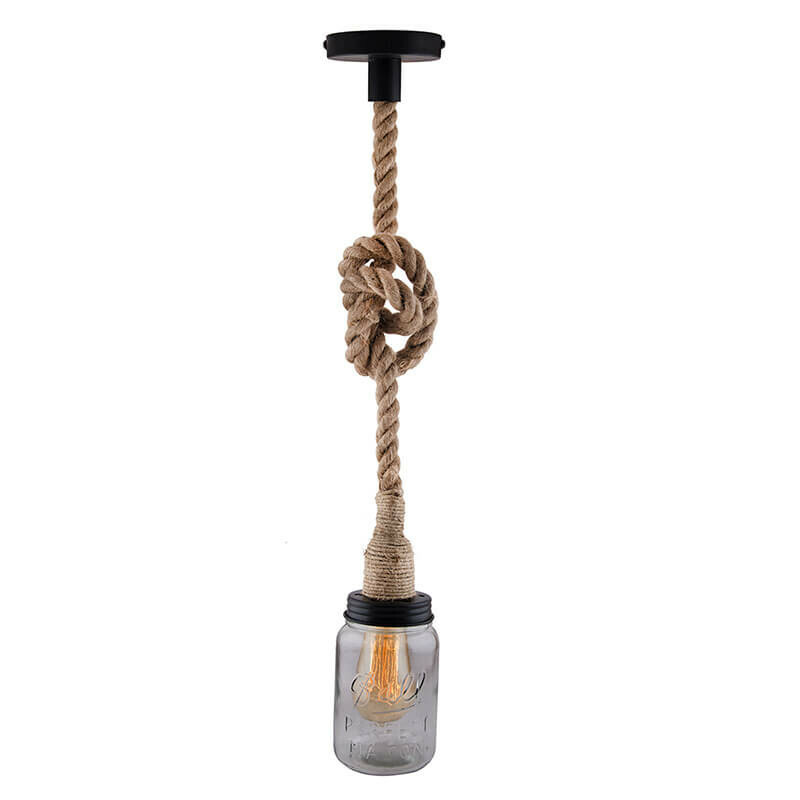 Made with a beautiful Wine bottle glass shade (Is larger than a normal wine bottle) and a Rope cord and ceiling canopy. 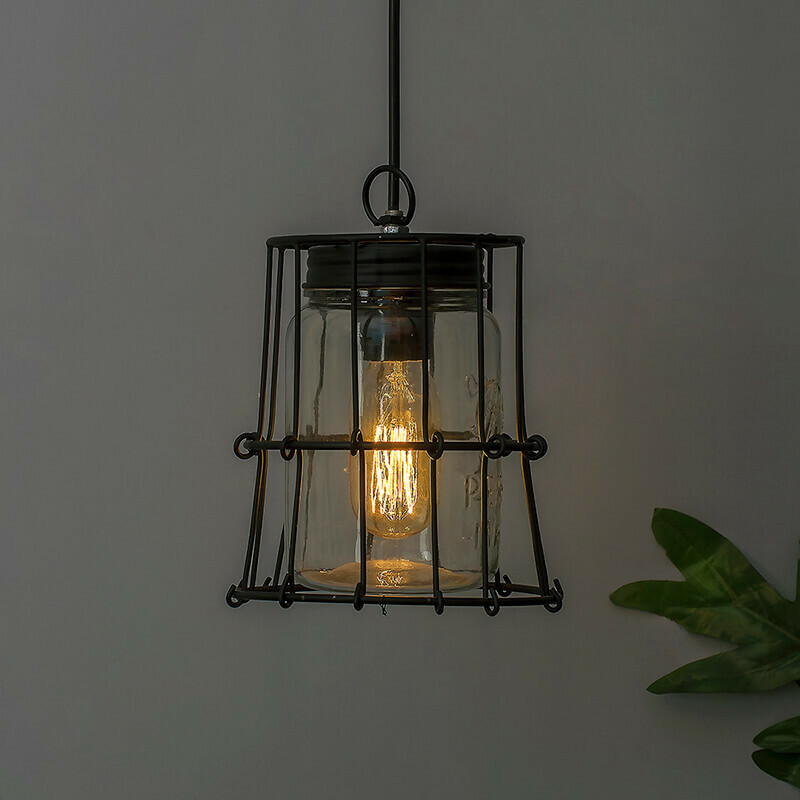 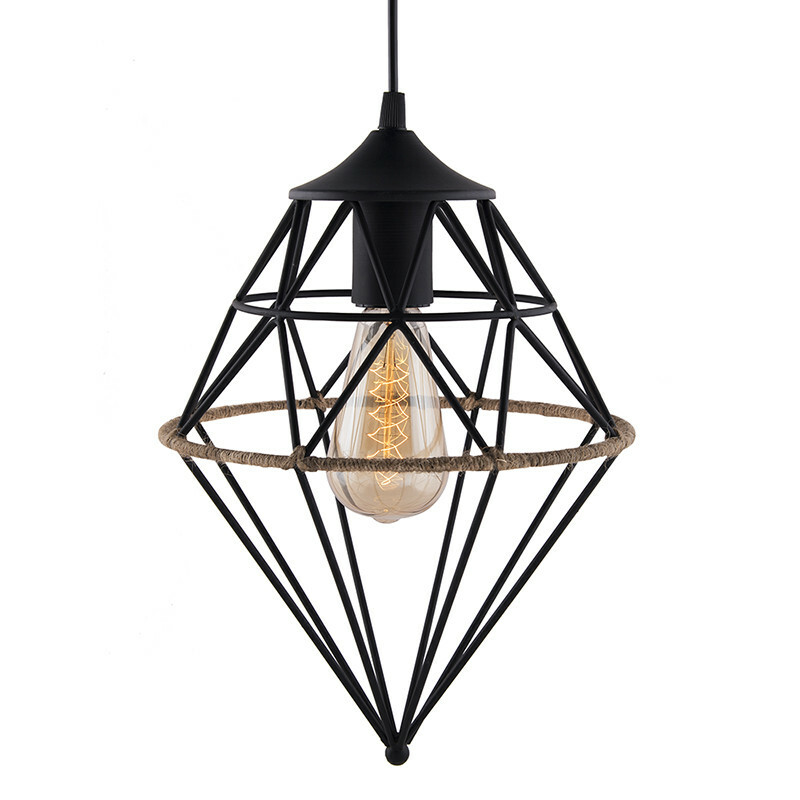 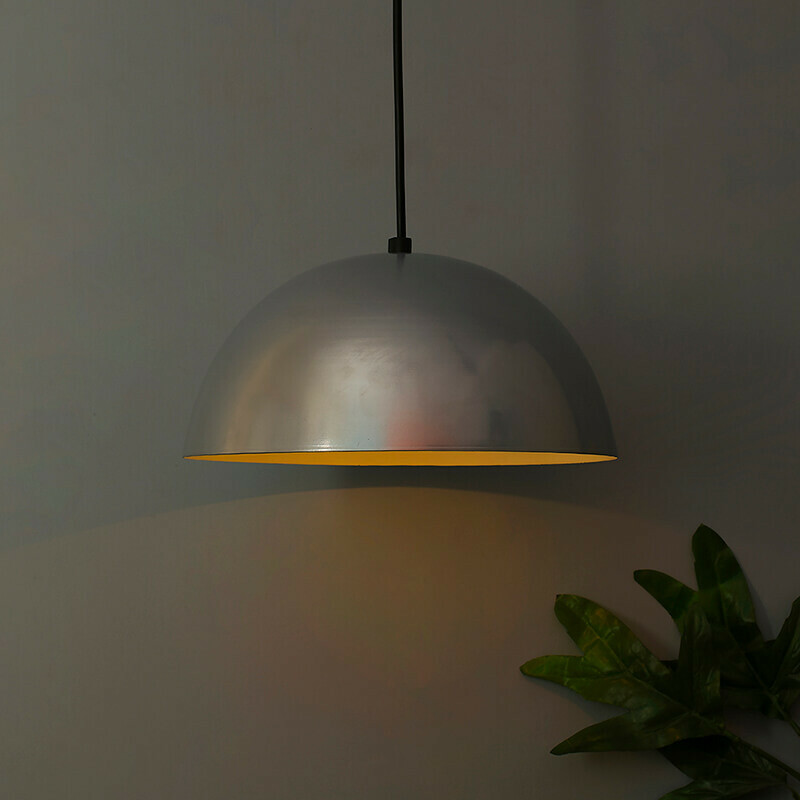 The Industrial Vintage glass pendant lights can be used Indoor outdoor Lighting, perfect for kitchen/dining room/bedroom/reading room/livingroom/cafe/bar/club/hotel/warehouse/Hallway. 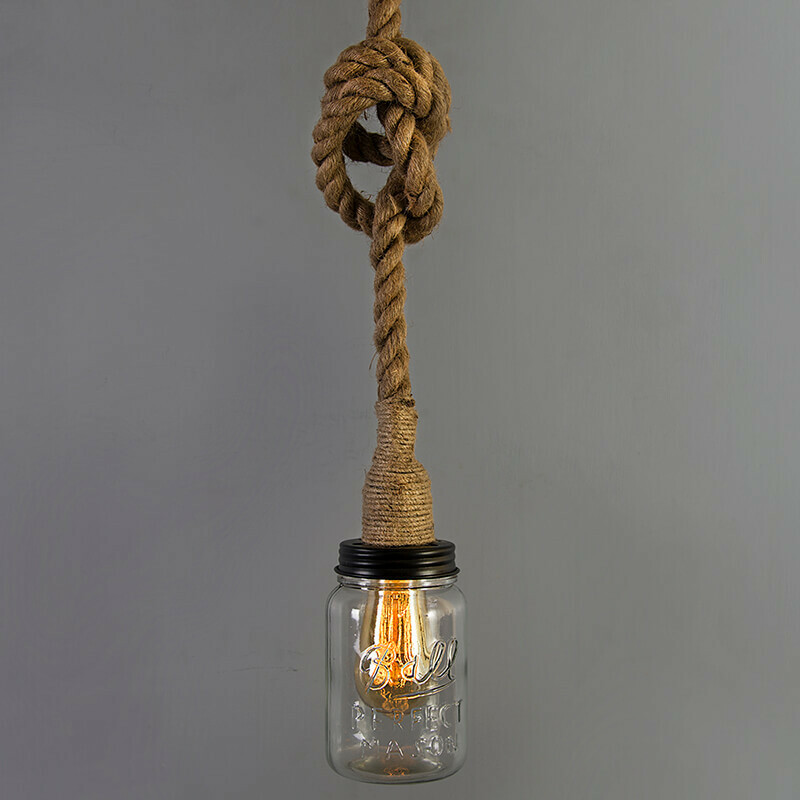 Any place you think is appropriate to put. 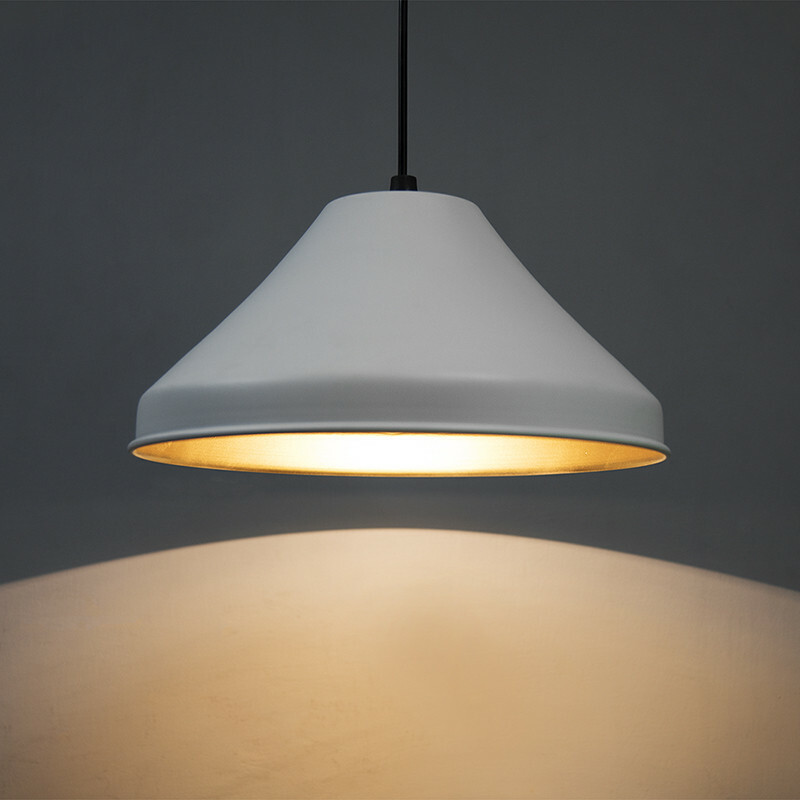 Bulb types can be used LED, Incandescent or Fluorescent, bulb base is E26/E27. 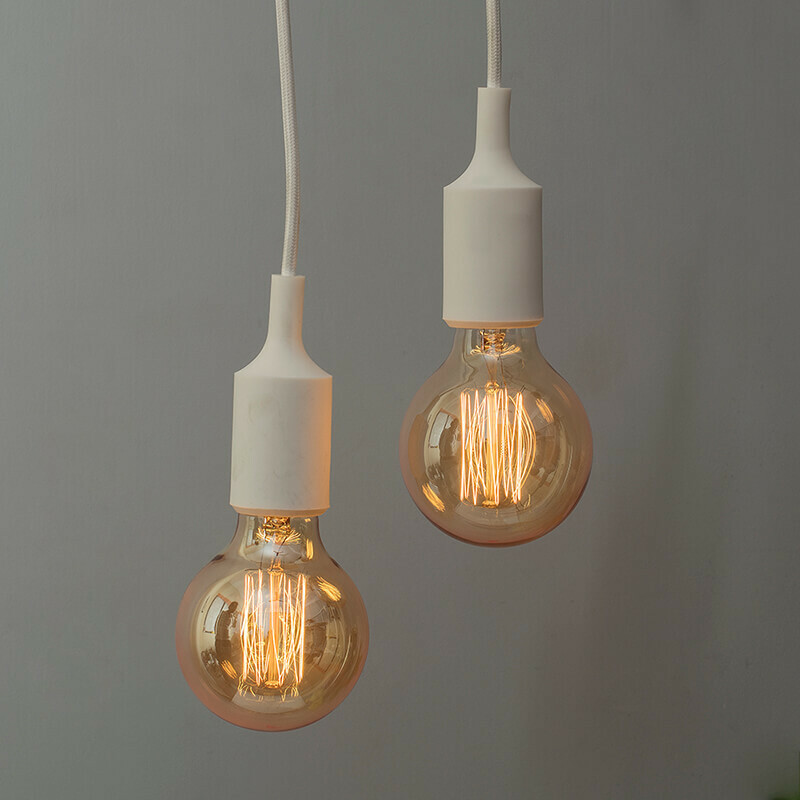 Recommended maximum bulb power is 40w (Note: Bulb NOT Included).